Enjoy 2 days in the remote area of Arnhem Land and experience unprecedented access to this exclusive and sacred part of the Top End with local Aboriginal guides. 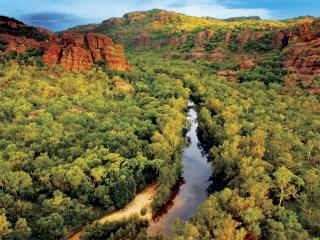 Visit the Warradjan Aboriginal Cultural Centre, Kakadu National Park, Yellow Water Billabong Cruise and Nourlangie Rock. 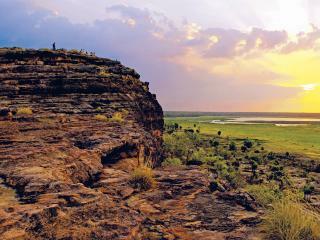 Spend 3 days exploring the amazing landscapes and secluded sacred sites of Kakadu and Arnhem Land. AAT Kings offers the flexibility and convenience of a 4WD guided and accommodated tour, that will have you visiting attractions such as the East Alligator River, Kakadu National Park, Nourlangie Rock, Marrakai Plains and Warradjan Aboriginal Cultural Centre.